The global group is headed by BCW public affairs and crisis lead Dan Doherty. NEW YORK: Burson Cohn & Wolfe has launched a new cannabis strategic consulting unit to be led by Dan Doherty EVP, MD, and lead of BCW’s Washington, DC, public affairs and crisis practice. In a statement released Thursday, the firm said the unit will operate globally and offer research, data and analytics, federal policy, and grassroots engagement services for clients in the cannabis market. The company would not disclose how many employees are assigned to the group. BCW’s North America president Chris Foster said the firm started watching the cannabis market two years ago and began working with clients a little over a year ago. Foster said a study BCW commissioned last year looking at the public’s opinion of cannabis confirmed the agency’s interest in the space. "We’ve been looking at this industry for the past two years and engaged PSB Research to understand where public opinion was heading and how it was evolving as the industry matures and evolves," Foster explained. "We also wanted to see if there is an opportunity for BCW. We found public opinion continues to sway in the direction of general acceptance." So far, Foster said, BCW’s cannabis efforts have included branding, earned media, and some public affairs services — specifically media and grass roots — but no direct-to-consumer work. According to the BCW release, initial clients include Pax Labs, which sells cannabis vaporization devices; Pyxus International, a cannabis, hemp, and tobacco agricultural company; and Criticality, an industrial hemp company that produces CBD products. NATIONAL Public Relations, of which BCW is equity partner, also helped roll out vertically integrated cannabis company FIGR in Canada. It’s been a busy few weeks for BCW. On Wednesday, CEO Donna Imperato introduced the firm’s new "Moving People" positioning in a Medium post and YouTube video. 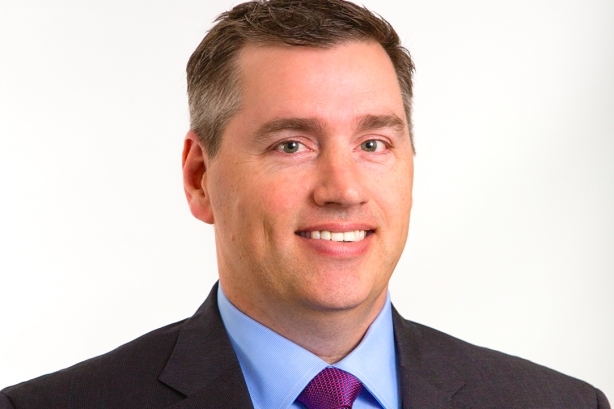 And on March 21, BCW hired Mark Thorne away from Hill+Knowlton Strategies (where he was global CFO and COO) to be EVP, COO, and CFO globally. Editor's note: This article originally stated that BCW also helped roll out FIGR in Canada. We have clarified that it was NATIONAL Public Relations that helped with the rollout.